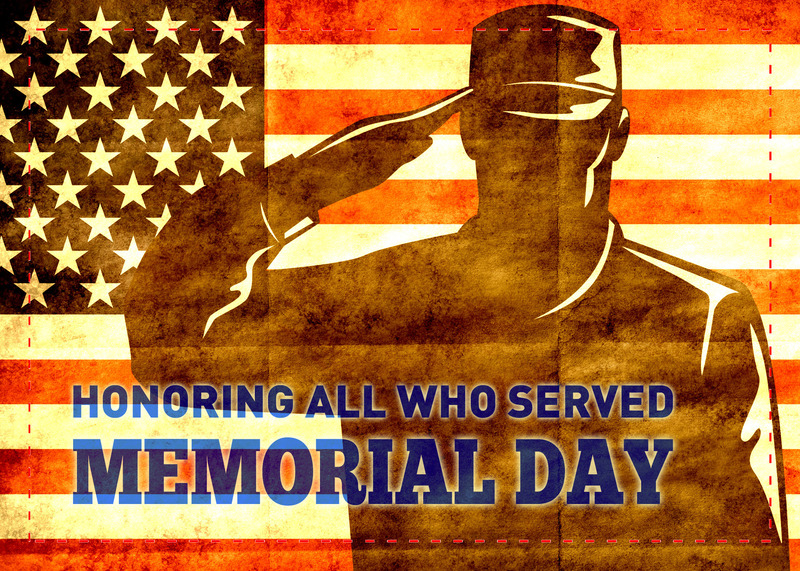 Today, I give honor to those brave men and women who have served our country and ensured the freedoms that we all enjoy. Let us not forget the sacrifices they and their families have made for us. God Bless You!